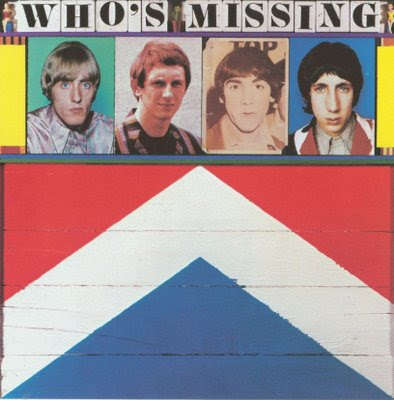 Who's Missing is a compilation of rare and previously unreleased songs by The Who. Reviewing for AllMusic critic Richie Unterberger wrote of the album "Some of these [songs] are really good: the raucous 1965 cover of James Brown's "Shout and Shimmy," "Heaven and Hell" (one of John Entwistle's better tunes), the 45 version of "Mary Anne with the Shaky Hand," the obscure Roger Daltrey tune "Here for More." Other cuts are pretty peripheral, like the lame '65 R&B of "Lubie (Come Back Home)," or the live version of "Bargain.""